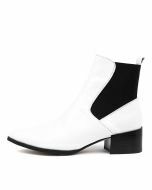 When it comes to updating your winter wardrobe, nothing does the trick quite like a fresh pair of ankle boots to go with absolutely everything. DARIUS tick all the boxes when it comes to this season's obsessions - Western-inspired silhouettes and tactile skins. 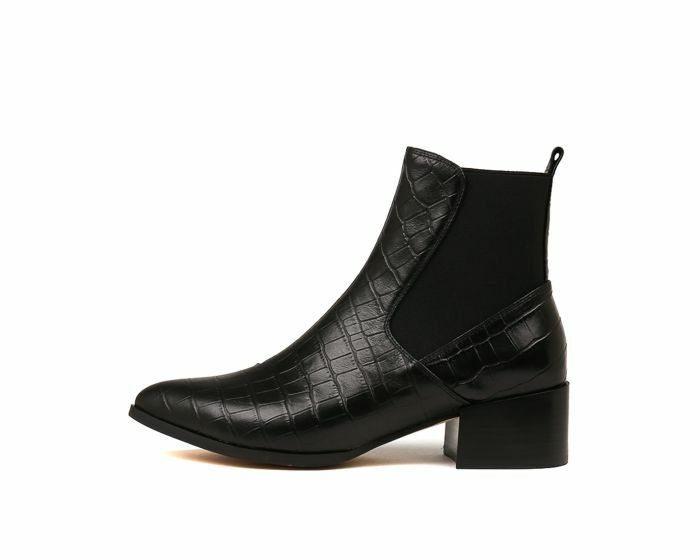 Echoing classic Chelsea boots, the pair take on a decidedly Western feel with their pointed toe. Styled effortlessly with everything from dresses to soft tailoring, they're set to be a mainstay in your everyday edit.